While the Tower of London has been around in some form or another for nearly 1000 years, it hasn’t always been a major tourist attraction. It’s more likely that the Londoners of Norman England hated and despised the fortress, at least those who didn’t support William the Conqueror’s claim to the throne of England. Its first purpose was to act as a stronghold should the citizens prove combative to their new king. It would continue to serve as a defensive structure, a refuge during times of strife, a menagerie holding wild animals, and, of course, a prison. Today, the Tower of London is the premiere paid attraction in all of England with more than three million visitors a year. That’s so many tourists you’d expect long lines and mandatory reserved time slots. Luckily, that’s not the case and even on a busy day in summer the only long line we experienced was to see the jewels. You can buy your tickets on line and save a pound and possibly avert a queue at the ticket counter but it’s not necessary. Keep in mind that there are a few ways to make the visit even cheaper. If you have the the London Pass, entry here is included on your pass. 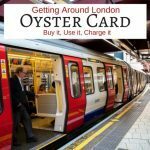 And if you have the 2FOR1 from a British Railways office, you can use that as well. The best advice I can give for a visit to the Tower of London is to go early and plan on spending several hours there. There is too much to do to try and rush it. 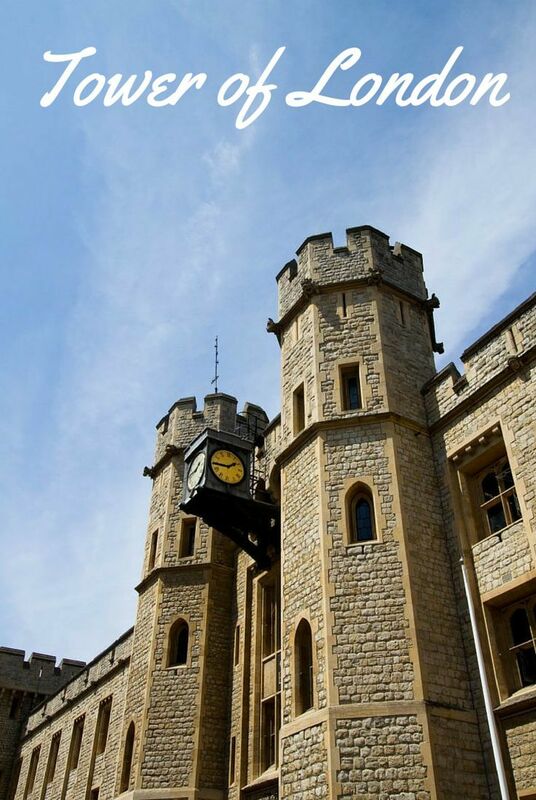 Of course, the number one attraction on site is the Crown Jewels, and with good reason. The display is deep within the Jewel House through a labyrinthine passage that takes you through the history of the jewels in a multimedia extravaganza. I was worried that we wouldn’t really be able to see the jewels but it is set up very nicely and you can go back around as often as you’d like. Again, getting there earlier in the day will reduce the waiting time and the number of people. 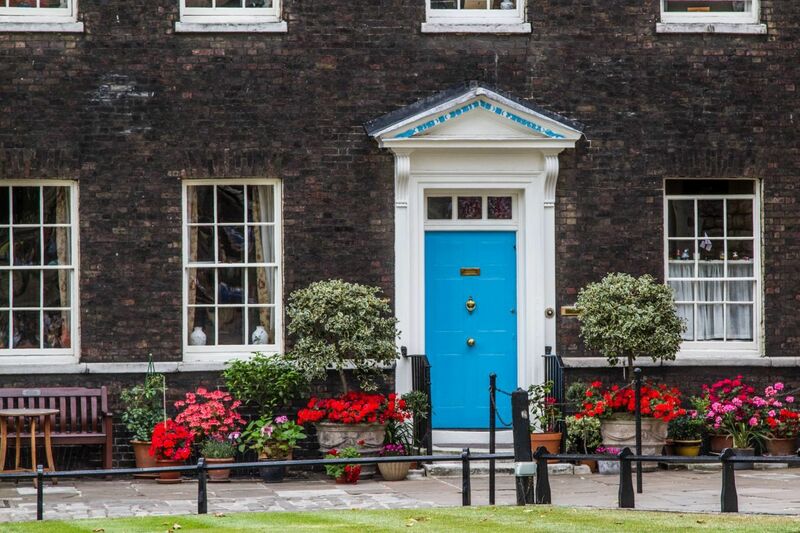 After taking in the splendor of the priceless treasures in the Tower of London, Jewel House, be sure and consult your planner’s schedule of events. You really don’t want to miss the free guided tour conducted by a Beef-eater in full regalia, for many this is the highlight of the visit. There will be plenty of time to explore the various towers, wall walks, and dungeons on your own. You’ll also find that there are a number of well acted and designed reenactments and dramas to entertain and inform visitors of all ages. One of the best views of the Thames and the Tower Bridge is from the Tower of London fortification walls. Just be sure and start your wall walk in the right place. We went up the ext staircase and ended up taking the entire circuit backwards. Luckily it was late in the day and not too crowded. 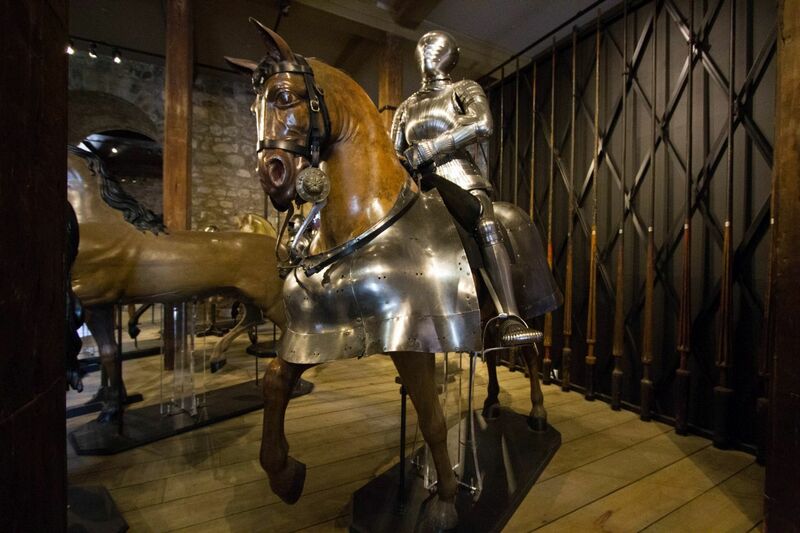 Be sure and visit the armory in the white tower where you can try on some armor, try your hand at drawing a long bow, or feeling the heft of two handed sword. Who knows, it might even be the sword used to behead Anne Boleyn, Catherine Howard, or Lady Jane Grey; it must have been a frightening prospect to be a queen back in those days! 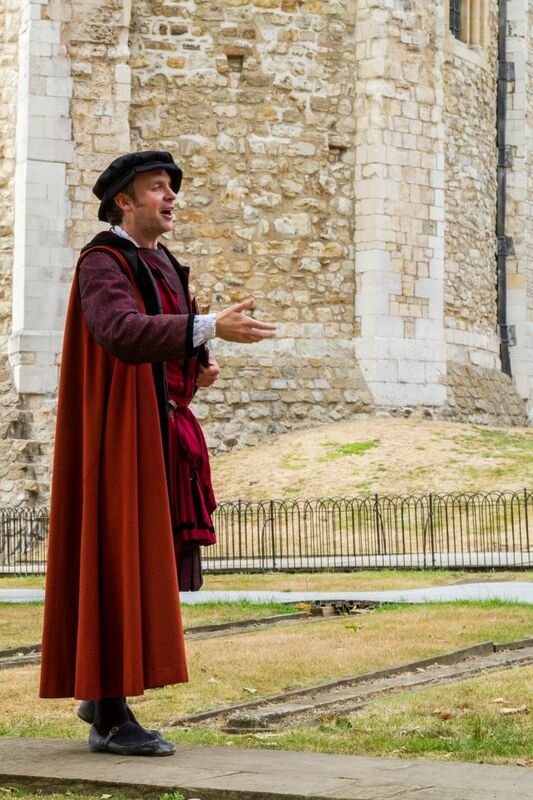 When it all gets to be too much take a break on the green, or find a quiet bench under a shady tree and just imagine what life in the middle ages might have been like as a prisoner in the stronghold of England’s Tower of London. 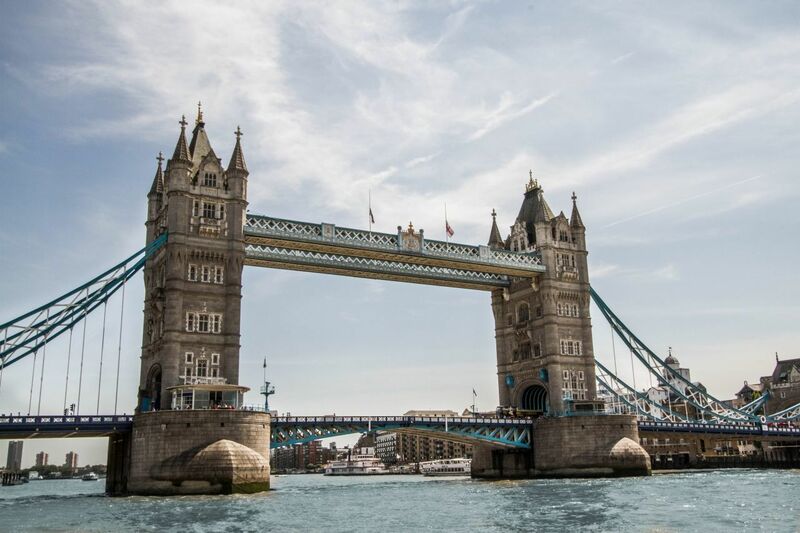 The Tower is definitely the number one sight to see in London, but there is so much more. Check out this list of 60 Things to See in London and start planning your trip, and once you get a little peckish, you might want to try one of these dessert places to enjoy in London. We also love so many other places in England and we try to get out and see some of the smaller cities and countryside. 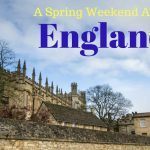 Check out this article if you are looking for the planning the best things to do England on a three week itinerary. 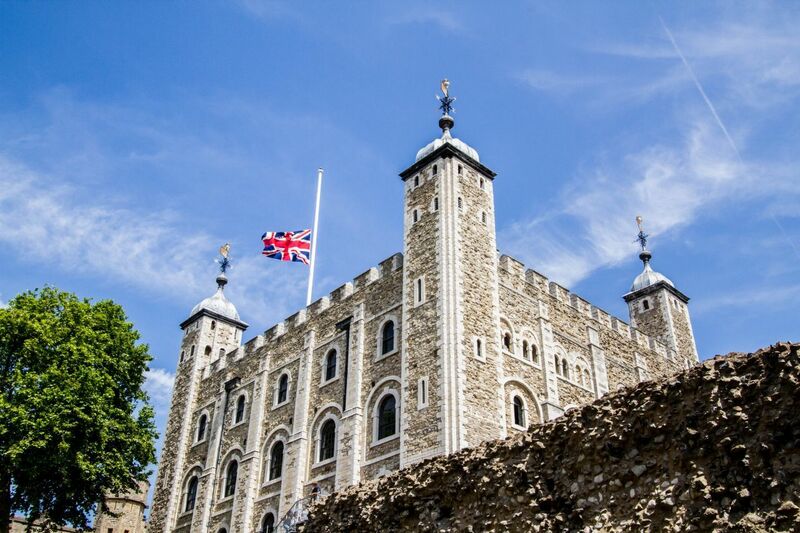 Have you been to the Tower of London? What other tips would you share for a visit? 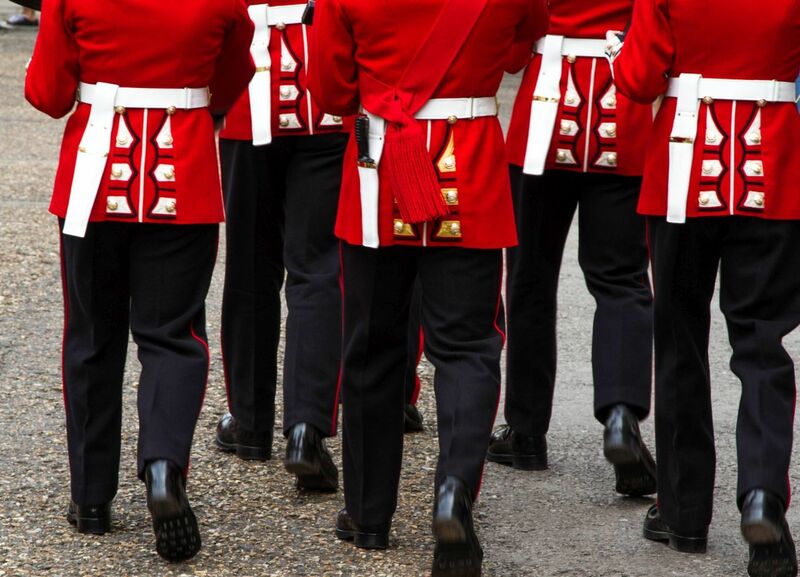 I am sure they are not the real Crown Jewels, which are no doubt kept somewhere a lot more secure, but it is fun to see them anyway. We visited the Tower of London many years ago and I still remember it as a great day. Lyn, It was fun! But honestly, I’m one of those that likes all the stories of intrigue that surround the Tower. I love it. I have been there once. It is always so creepy to me that they beheaded people there! You are right about the power of intrigue. Andrea, You just can’t help but get caught up in it, can you? I love it. Suze, Yes, great little cafes…thanks! Love the Beef-eater photo and the guards. I’ve been there a million years ago and all I can remember is the crown jewels and maybe a guillotine? Jan, We did not see a guillotine which I am okay with. It was worth a second look around for me, because I didn’t bring along kids this time and Jim and I have different likes from last time. I had the Tower on my list but put it off for the following day. My main concern was the long line I was sure I’d have to wait on, not a welcome idea when you’re tired. I’m glad (and surprised) that there aren’t long lines even though, as you point out, it’s the premiere paid attraction in England. I’ll put it back on my list for my next trip. In the meantime, I’ll enjoy the trip vicariously through you. Thanks for the tour! Marcia, Oh, there are long lines, but they move quickly. I think it’s very well organized! Yes, I have visited the Tower, each time with someone new. Though haven’t minded it at all, since every time something I didn’t take much notice of on a previous visit draws me in. And because, just as you’ve shared here, the Beefeaters do such a terrific job informing and entertaining us with their stories. Melodie, Yes, for me it’s all about the stories! I’m a bit ashamed to admit that since I’ve moved to the UK, in these 3,5 years I’ve never been to the Tower of London. You know what is the funniest part of it? It’s actually in my “London Bucketlist”! Fabio, Do! 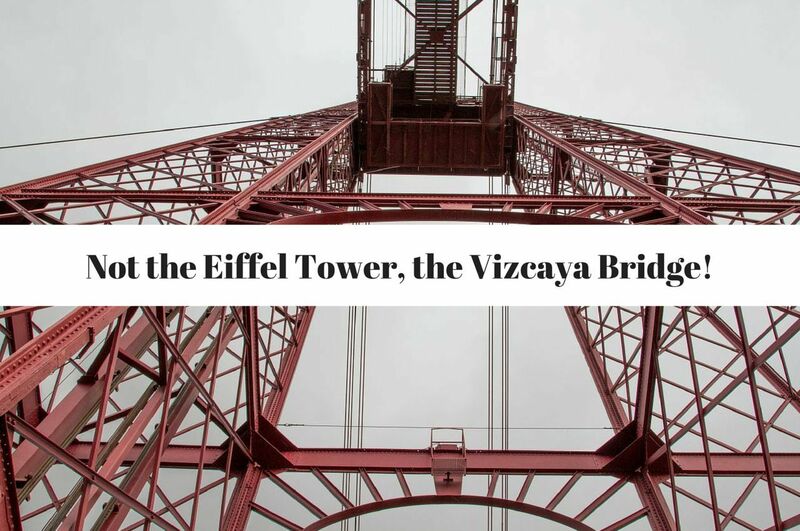 The Tower is just jam-packed full of great things to see, but like anything else it’s the stories that capture your imagination that make it all worthwhile. What a cool place with so much history! Some of my grandparents are from England, so I’ve been dying to get back and trace some of that history. Kevin, The Tower is a must; it can take quite a bit of time if you really delve into it. So much history!